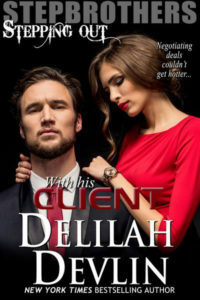 Thanks for hosting me on your blog today, Delilah! 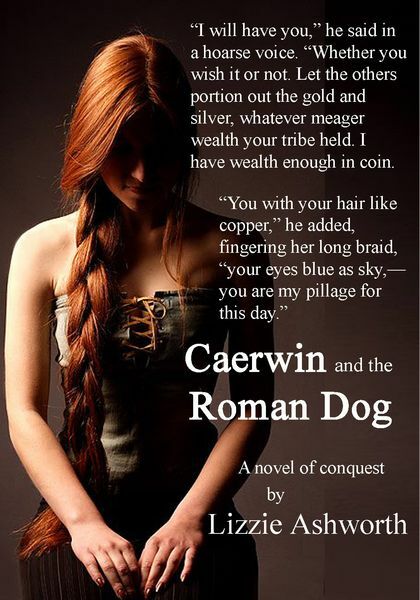 I’m excited to share my new book, Caerwin and the Roman Dog. 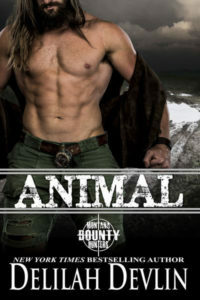 Release day is November 10! Not complaining—I love research and this book required a lot of it. 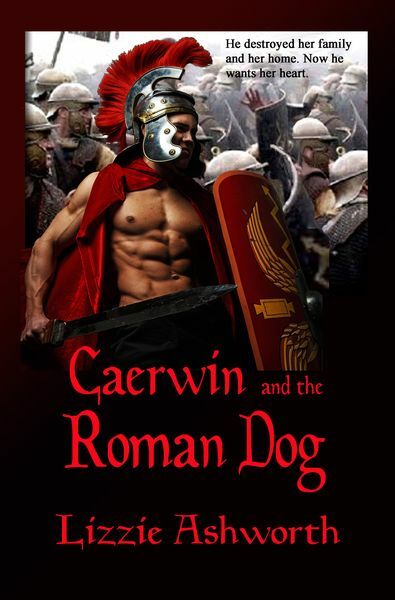 I had general ideas about the Roman invasion of Britannia, but not the details I needed to make a story come to life. 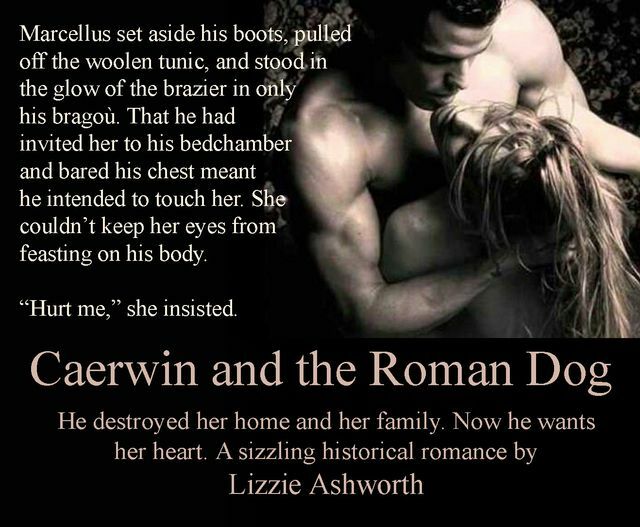 The more I researched, the more fascinated I became, not only with the tragic destruction of Celtic culture in Britain but also with the powerful Roman state. Did you know that much of our current military structure is modeled on the 2000-year-old Roman army? She flinched with his intrusion. Were it not for the ties binding her ankles and wrists, she would have flown at him and gouged out his eyes. She cursed him, calling down the wrath of gods on him and his company. Pre-order by November 9 at only 99¢! I’ve got a special board for Romans, lots of historical info. Thanks again Delilah! It’s been great. This entry was posted on Thursday, November 5th, 2015 at 7:41 am in General. Tagged: Guest Blogger. You can feed this entry. Both comments and pings are currently closed.